There are currently 226 people online. Besides mousepads SteelSeries also has lots of other products for gamers. 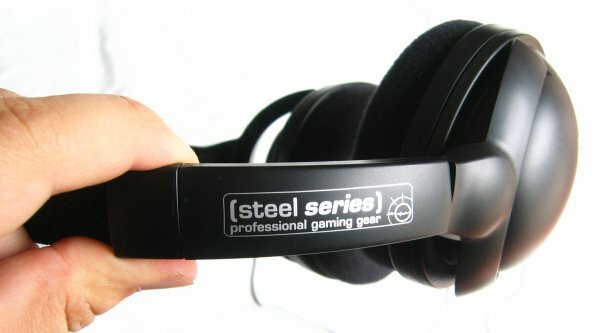 In this review I'm taking a look at the SteelSound 4H headset which has been optimized for gamers. SteelSeries claims the 4H is ideal for FPS and RTS gamers because of optimizations for specific sounds found in gaming like gunfire, weapon reloads, footsteps and other crucial in-game sounds. The SteelSeries 4H headset is a cheaper version of the SteelSound 5H v2. The 4H has many of the same features but has a slightly less advanced design and can't be dismantled into three separate pieces. 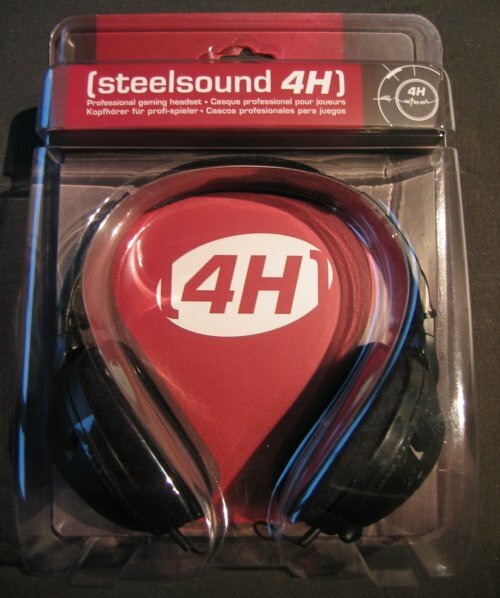 Here's a first look at the 4H headset. The headset is made out of black plastic and has cushioned ear cups and a cushioned headband. 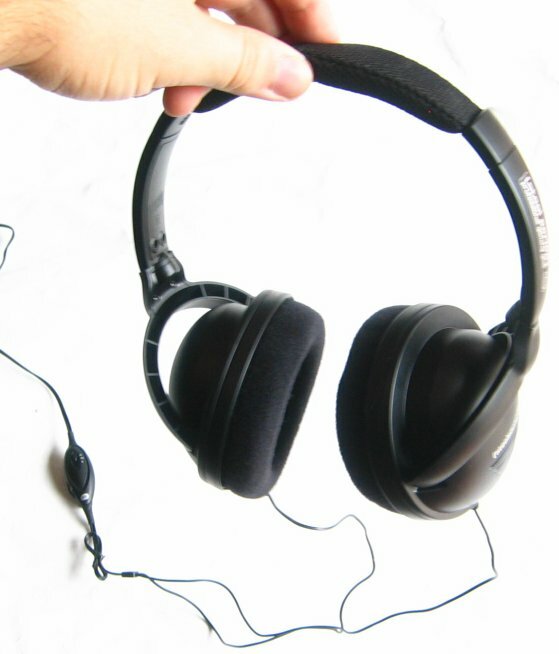 As you can see on the photos the earcups can be swivelled left/right and up/down.